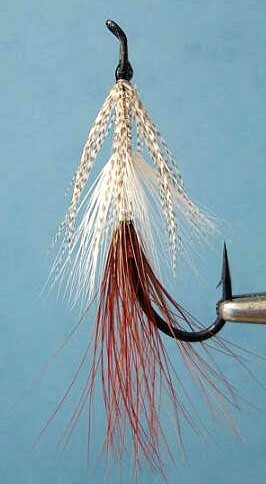 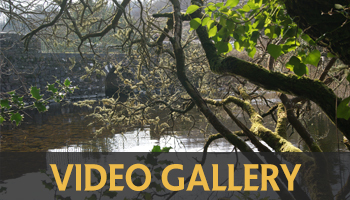 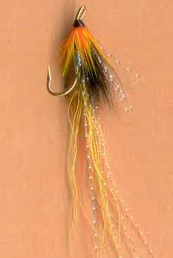 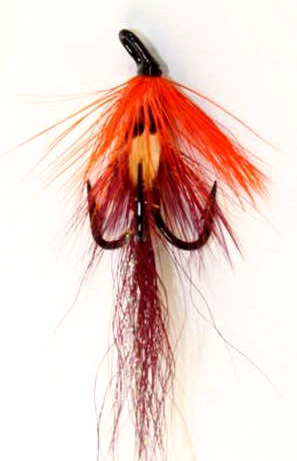 The Conehead variant of the now Famous Cascade Shrimp, widely used on Irish Rivers for Atlantic Salmon. 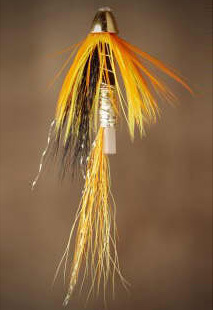 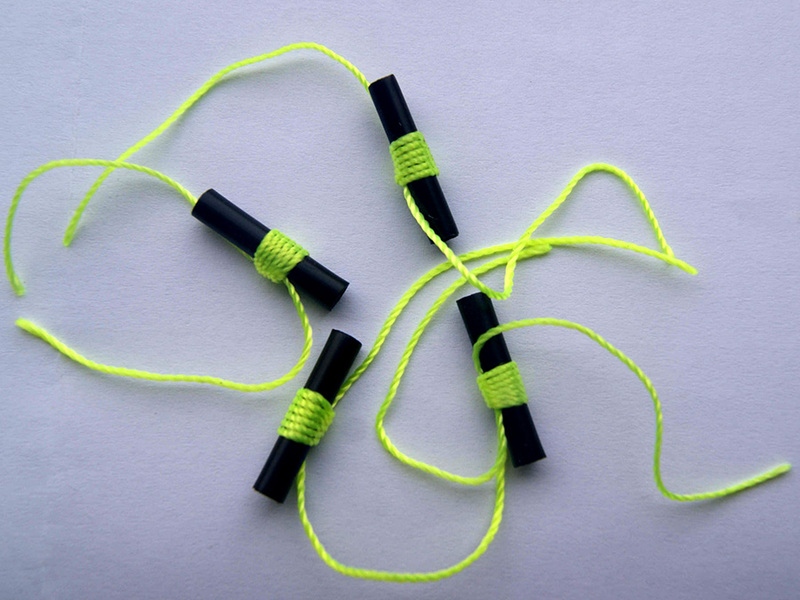 The Conehead works very well in heavier Water or when the Angler needs to get down deep fast. 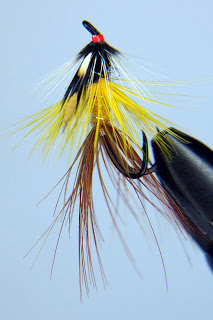 All our Salmon Flies are tied on Quality ED Trebles, the Most Popular sizes are 0.5inch, 0.75inch and 1inch, other sizes may be available, please check if your size is not listed.